The high-apex shape and lightly padded, underwired cups make Calvin Klein's bra ideal for those with larger busts. 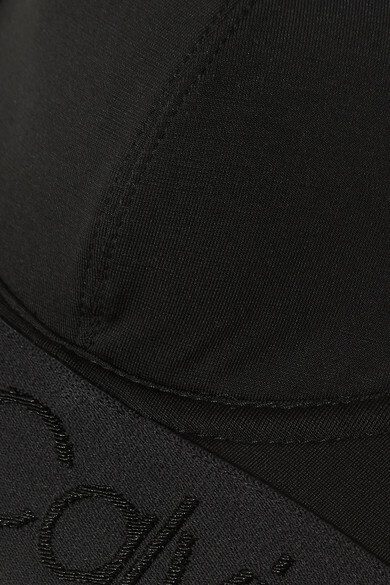 It's cut from soft stretch-jersey and has an elasticated logo-detailed underband for added support. Team yours with the matching briefs.